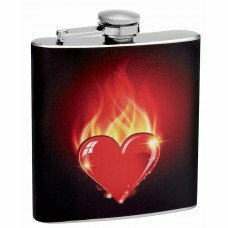 This flask is so hot you can see the flames. 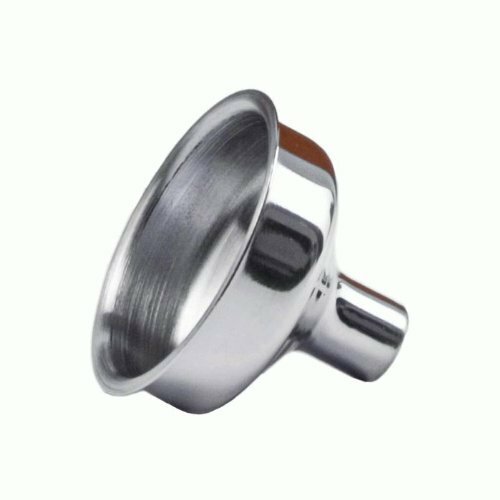 Your burning heart could be from love, achieving your personal goals, or from the contents of your flask. 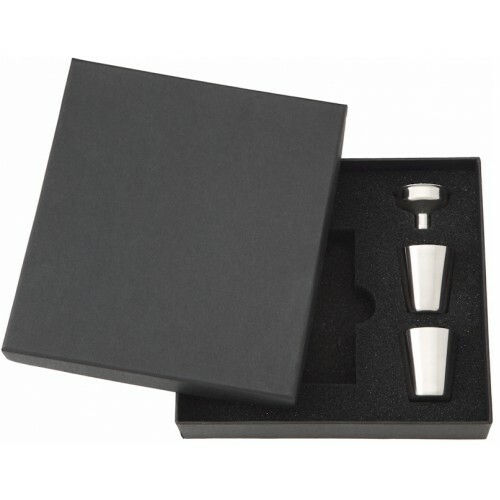 Whatever the reason, you want to ensure you have your celebratory shot close by. 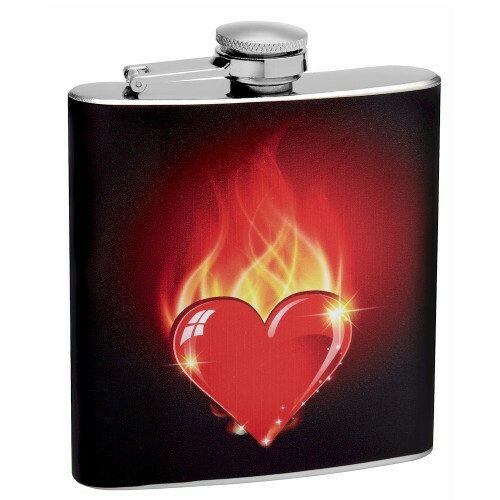 This flask features an orange, yellow and red flaming heart against a black background. 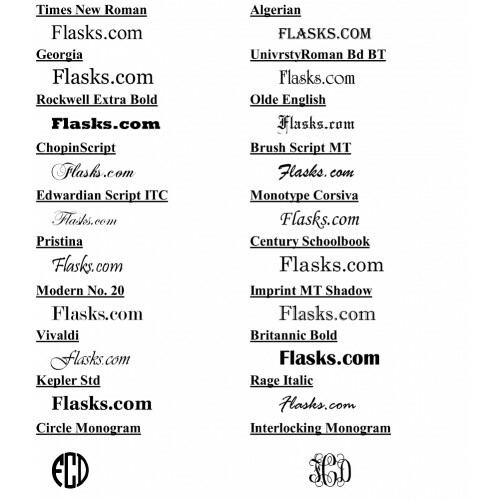 There is plenty of room left to get your custom text placed onto the flask to express yourself or put a note for that person that sets your heart ablaze.